The efforts to make our economy and industries greener through technology are continuing to gain momentum, and for good reason! As the world’s population continues to grow and we increase the amount of resources and goods that we need to support ourselves, our impact on the environment has also continued to grow. Given our situation, our efforts are directed just as much at saving ourselves as much as they are at saving the Earth! In the words of the legendary George Carlin, “We think some plastic bags and aluminum cans are going to make a difference? 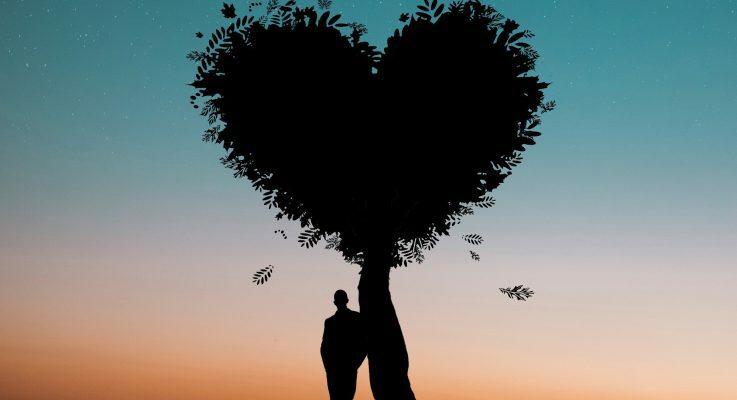 The planet isn’t going anywhere….WE ARE!” And even though Mr. Carlin hit two big nails on the head when it comes to materials that need our environmental attention, one of the foremost sectors for these efforts is paper products. As a consumer, we see this in the form of goods that come to us in a state that is already more biologically friendly: paper plates that can be composted, containers shaped out of recycled materials that were previously unusable, the reduction of waxes and chemical coatings on products, and even the absence of certain products altogether (the phrase “paper or plastic” falling out almost entirely)! But what is happening on the industrial side to make changes? Humans have been making paper products from wood for centuries, so how is the modern industry evolving to be more eco-friendly today? What the eco-trends in the world of Pulp & Paper? One of the biggest (and most obvious) improvements has been the ability to reuse paper products. There are really two separate industries at work here: pulp manufacturing and paper manufacturing. Pulp is what we call the unfinished material that acts as a raw material for the finished-goods side of the industry that is paper making. Recycling paper is accomplished by taking finished products and re-pulping them so that they can be reused. 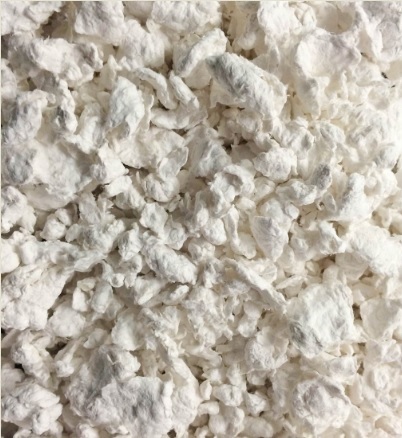 This efficiency gives the industry a much larger base of raw materials to work with and supplements the amount of virgin pulp that has to be manufactured. When we make wood into pulp, we have to break the fibers in it down. We do this first by mechanically chopping it into small chips, and then further break it down into fibers using water, heat, and chemicals. With recycled pulp, we’ve learned how to reconstitute those fibers and turn them back into useful pulp by removing inks and other additives that were once useful in the finished products, but act as a contaminant when recycling. As a result, the industry was able to recycle nearly 40% of all paper in 2016, and that number continues to grow as we become more and more effective with recycling efforts at the consumer-level. Another tremendous way the industry has become more ecologically friendly is by increasing manufacturing efficiencies. The two main ingredients used are trees (that provide the fibers) and water. Deforestation is somewhat synonymous with papermaking, yet the industry doesn’t want to have access to any less trees than they have now, in fact they want the number of forests to grow…simply because without their feedstock the industry can’t exist! More accurate tracking of the growth of forests and sustainability efforts have resulted in a net growth of forest area in the U.S. over the last 20 years. Utilizing slow-growing and defective trees in these forests gives other trees ample time and space to mature and increases the overall yield of forests. Finally, the industry is getting much better at making use of all parts of the tree. Bark was not always utilized because of how hard it is, but is now able to be incorporated in bio generation that can power an entire mill. By reducing or even eliminating raw material waste, we can get much more out of our trees than ever before. Pulp and paper making are also notorious for their tremendous water usage. Traditionally speaking, a huge amount of water (17,000 gallons per ton of paper) is needed to cook down and process the fibers and is also used for cooling finished products, and in the form of steam for heat. 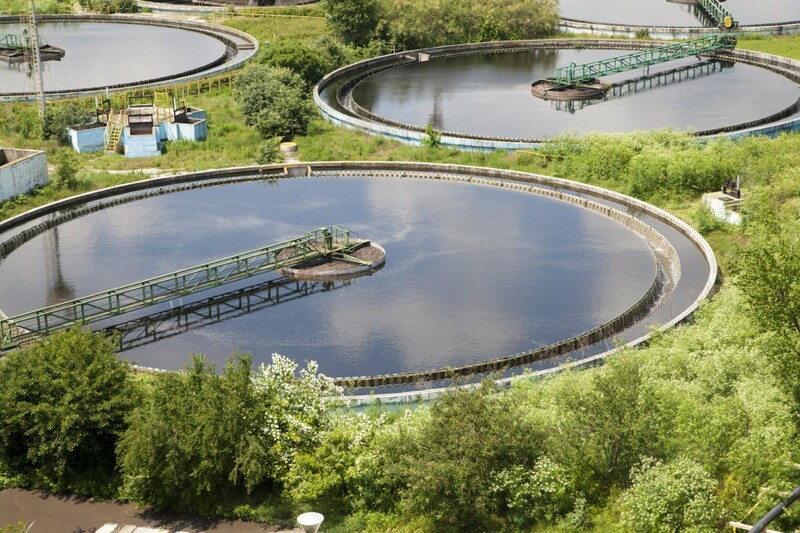 New technologies are continually reducing the amount of wastewater created in the process, and improvements in treating that water have also improved by using closed-loop systems that use less fresh water by reusing the same effluent. The papermaking process wouldn’t be possible without it, yet the total volume of water used in the industry is also decreasing, with some mills reducing their water usage by over 40% since the 90’s. Chemicals used in the industry have also been improved, and less toxic options are being employed to reduce environmental impact, simplify in removing them from the wastewater, and to improve plant safety. Chlorine is a great example which has been used to bleach pulp from its natural brownish color to the bright white we’re used to seeing in books and printer paper. By switching from elemental chlorine gas to safer and less toxic derivatives like hydrogen peroxide, there are fewer toxins involved overall and therefore less to try and clean up. Chlorine is now only used in the minority of mills with the overwhelming majority switching to a safer alternative. Yet even as we continue to shift to a more environmentally conscious economy that utilizes all these technological techniques and improve efficiency, we will still need heat and chemicals to make the paper products that we all use everyday, which means we still have mission-critical applications. Transferring chemical agents, high temperature steam, and water treatment operations are essential to the process, and it’s imperative that we treat these areas with care for the sake of our plant personnel as well as our environment. 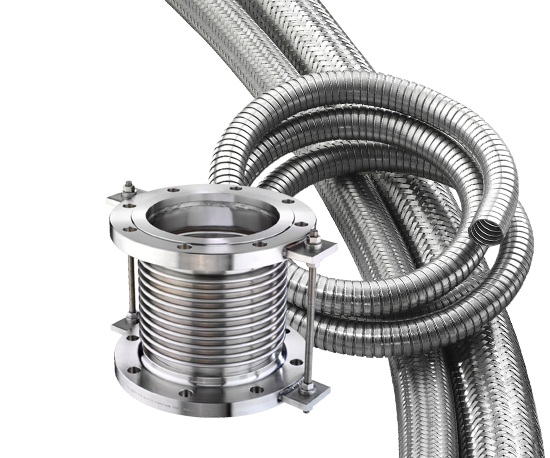 High quality metal hose and metal expansion joints play a crucial role in the function of these plants and Hose Master has continued to be a trusted partner in these applications for decades. If you have a need for metal hoses or expansion joints in a pulp or paper mill, contact us at insidesales@hosemaster.com or 216-481-2020 and we will be happy to assist you.